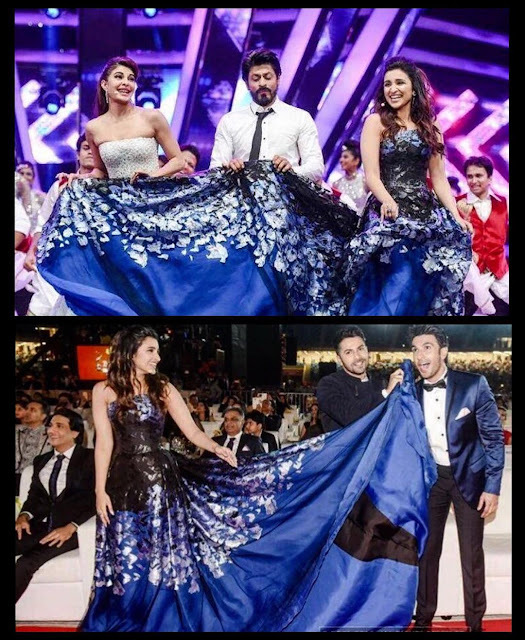 From Parineeti Chopra's Instagram feed. Parineeti Chopra looks cute in this white outfit she wears a T shirt with a quote "Basic just won't do" , we agree to that Parineeti you can never live with basic now you are a bigshot celebrity. Parineeti Chopra short red carpet Video.